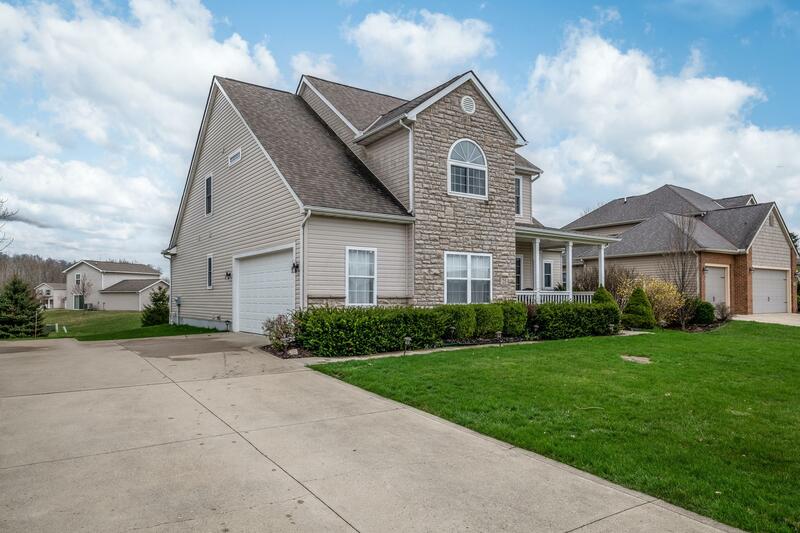 Come see this beautiful home before it's gone! 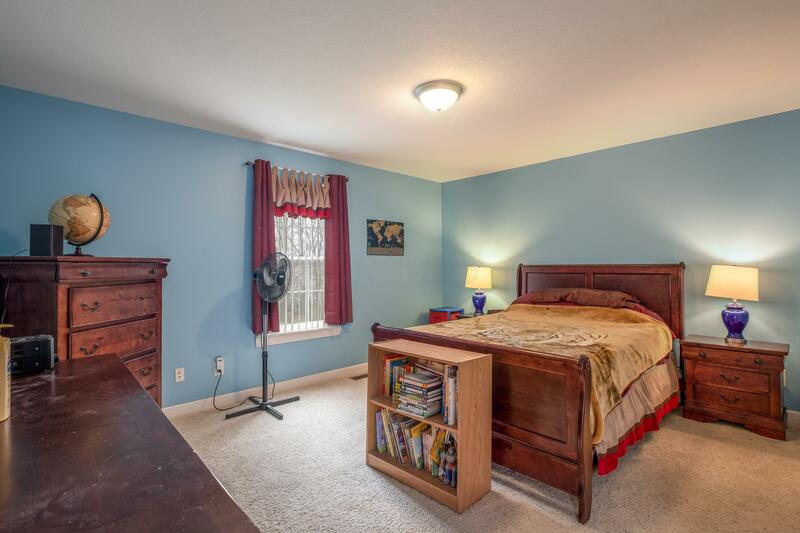 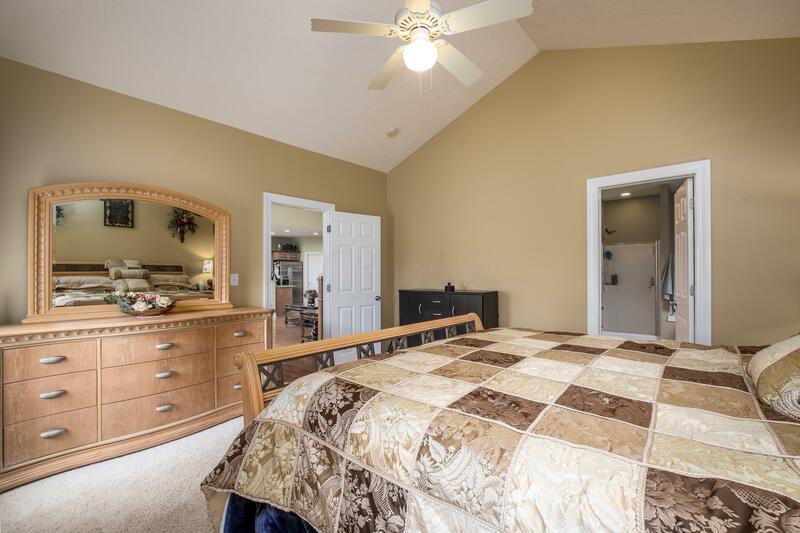 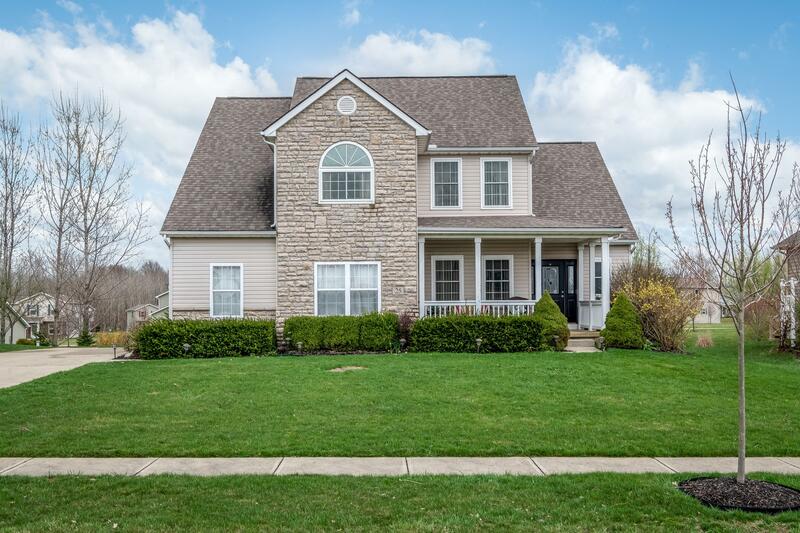 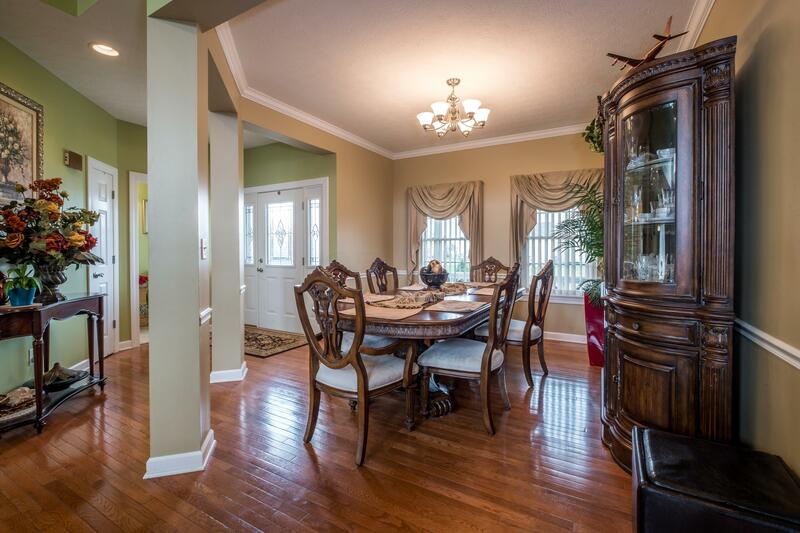 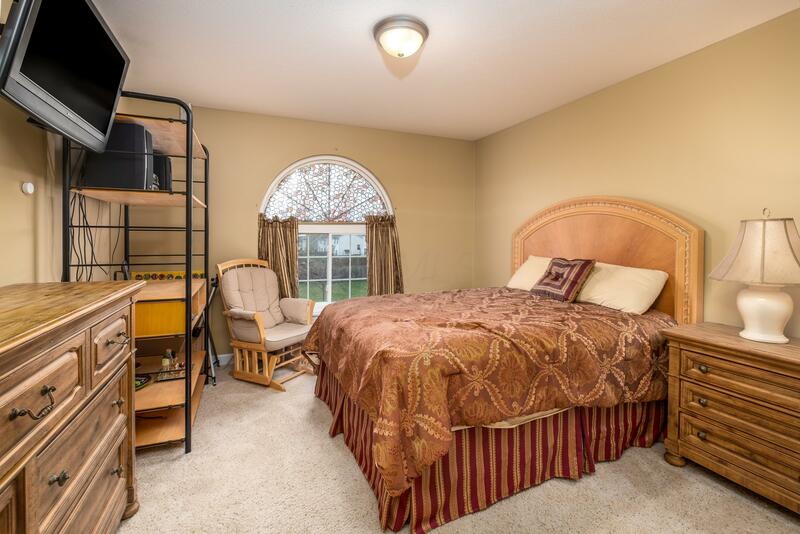 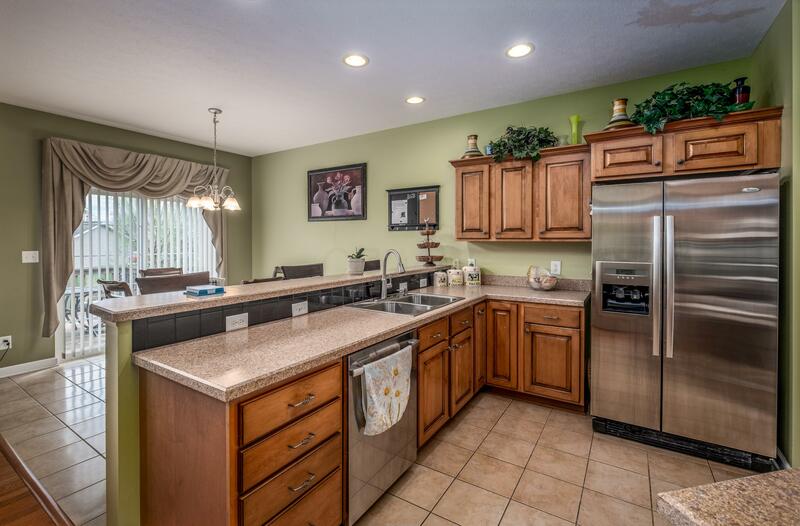 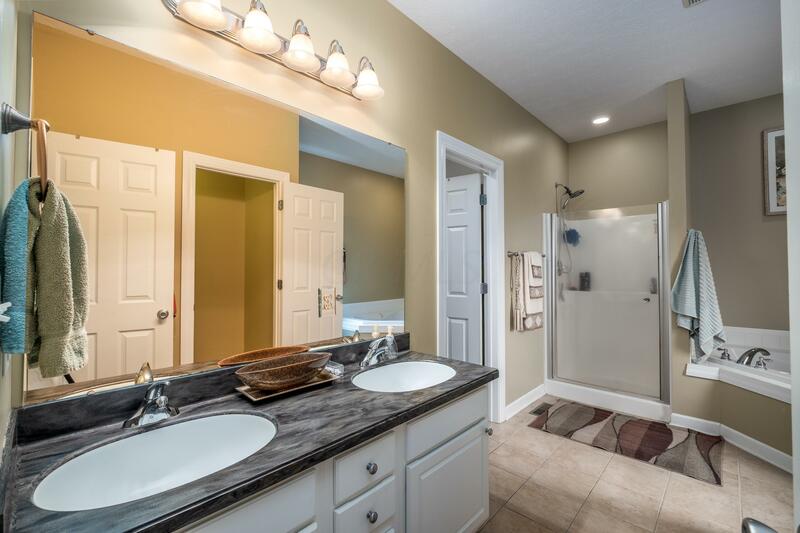 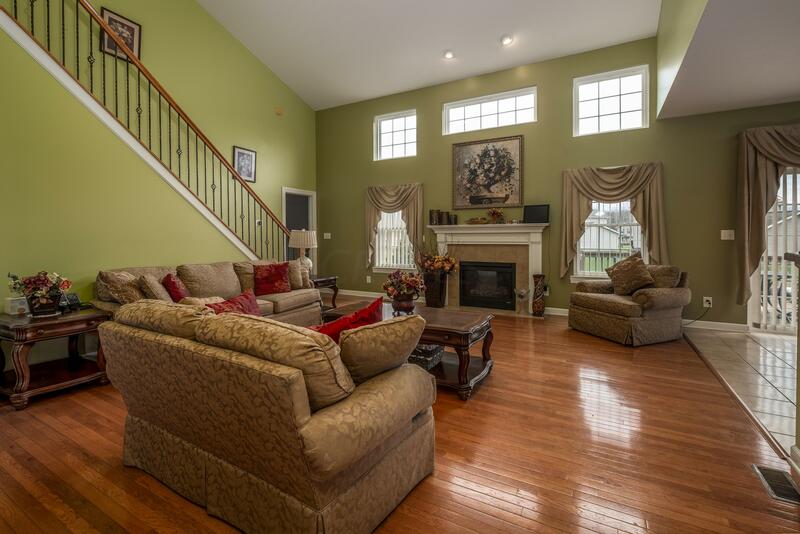 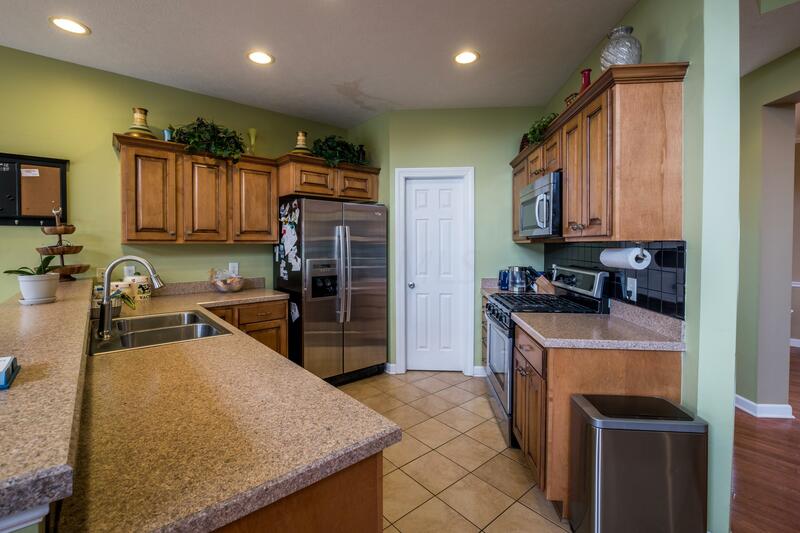 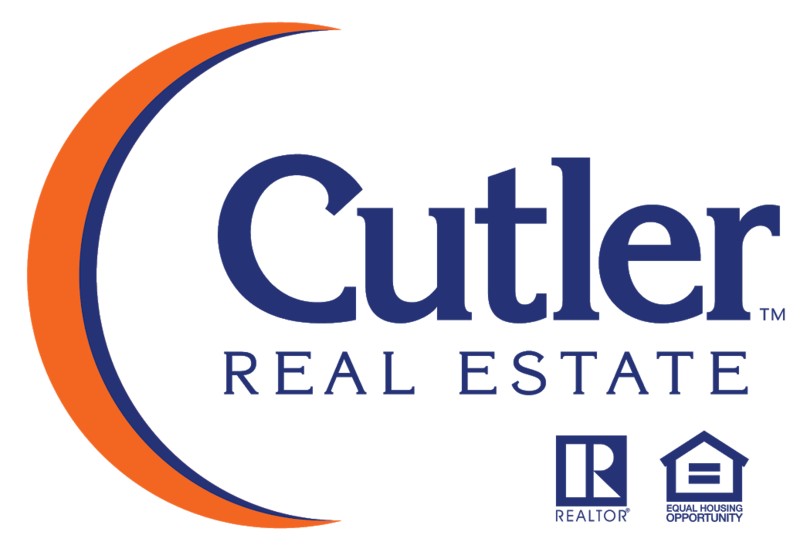 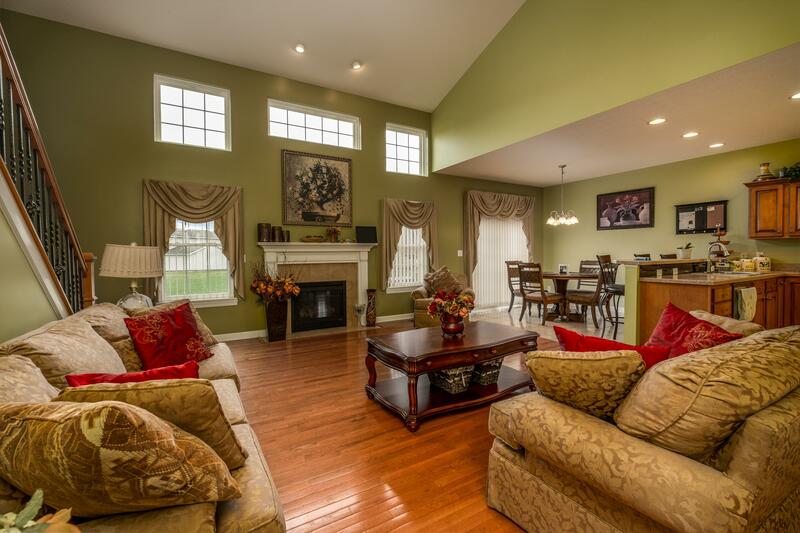 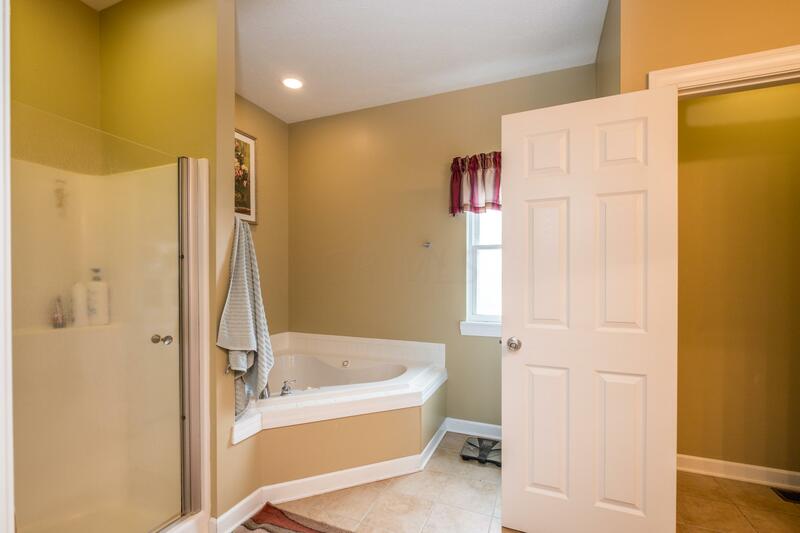 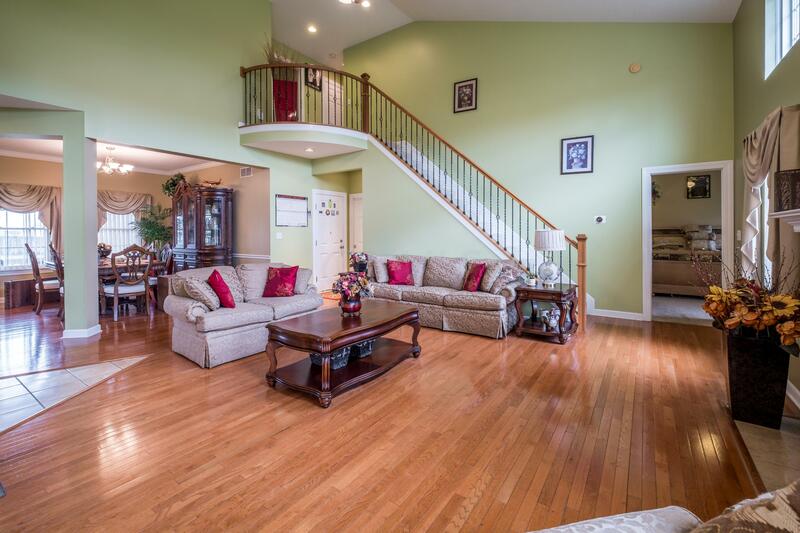 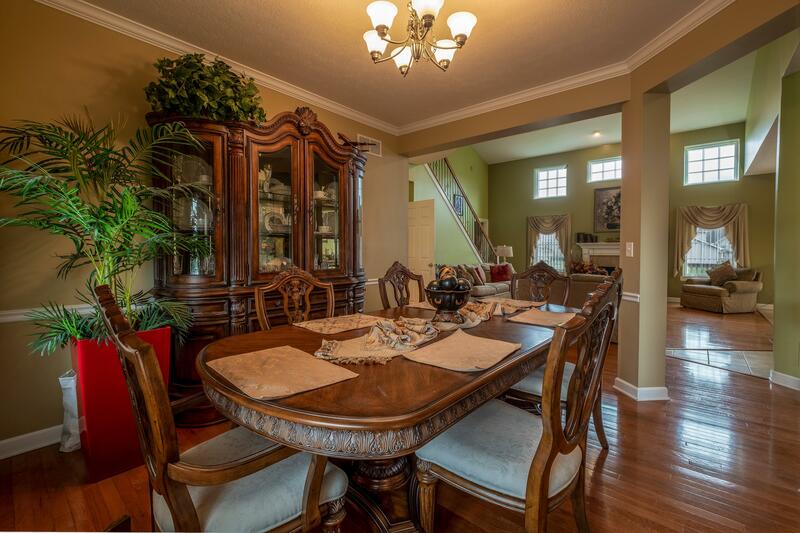 This 4 bedroom 2.5 bath home has a spacious two story great room with an open concept kitchen. 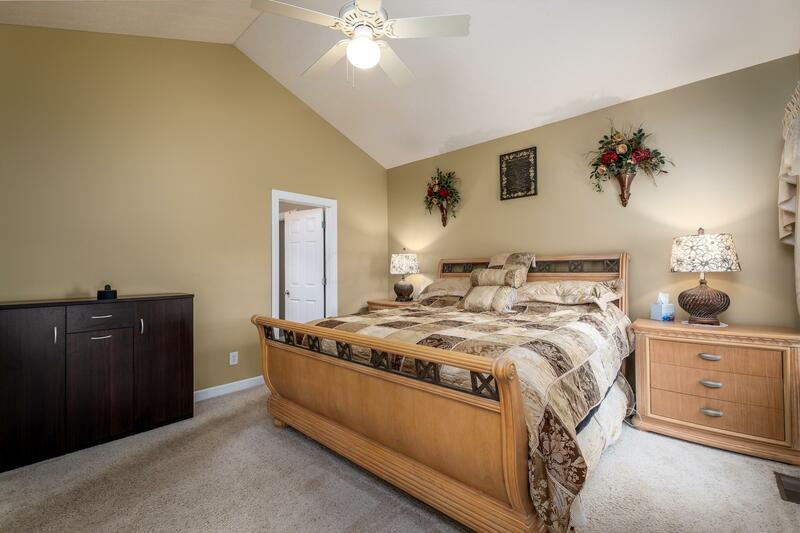 Off the great room is the first floor master bedroom with a great ensuite with double sink vanity, bathtub and shower. 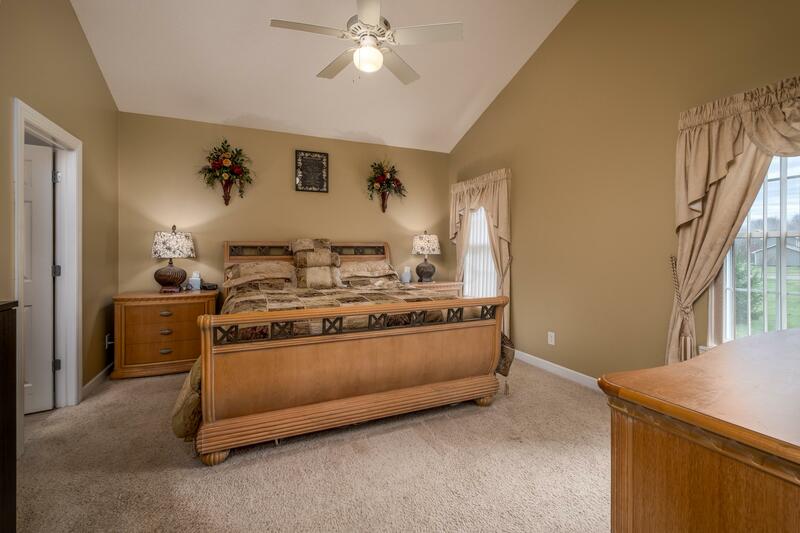 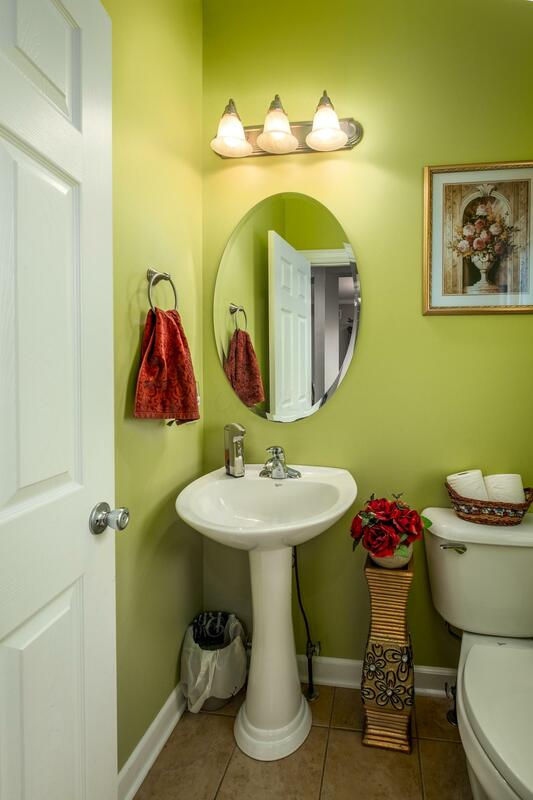 Up stairs you'll find three great sized rooms and the second full bath. 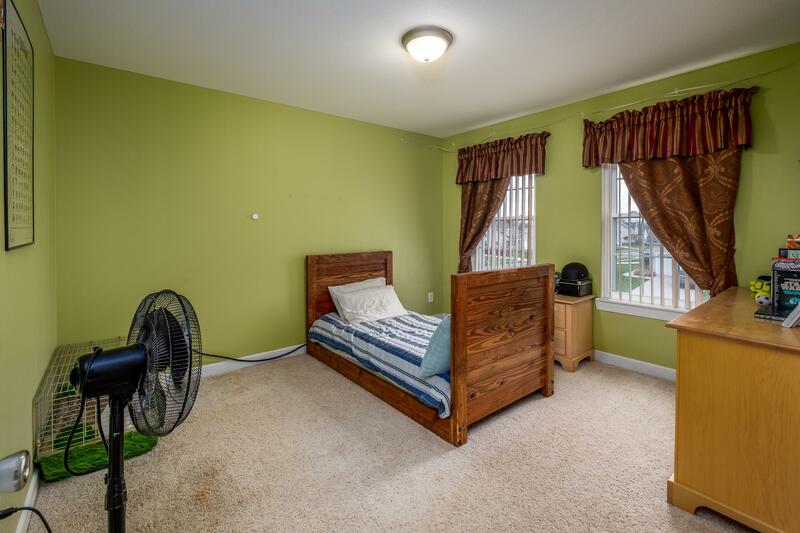 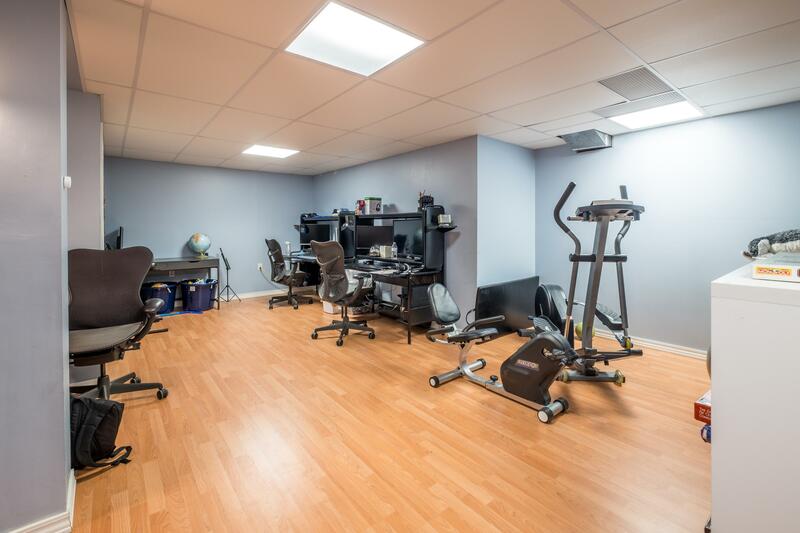 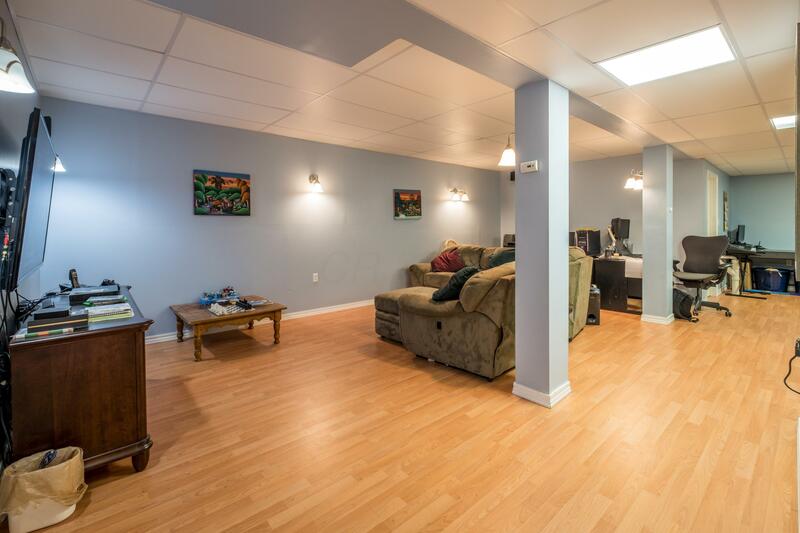 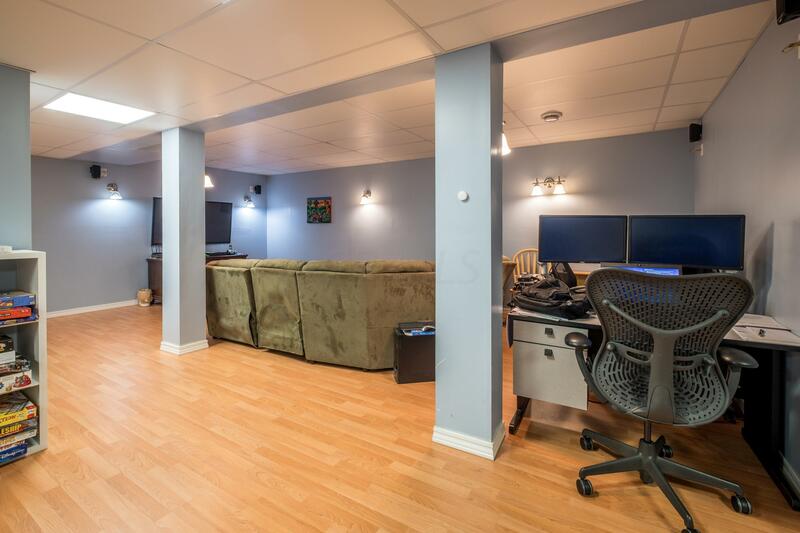 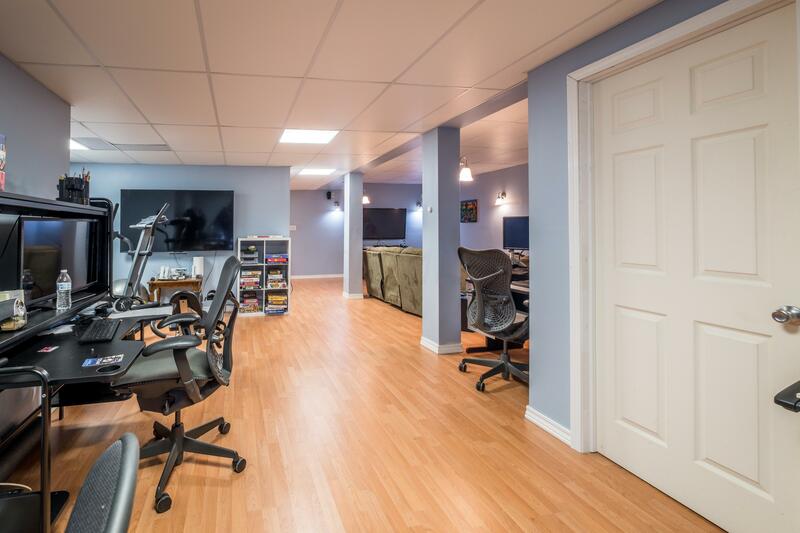 Down stairs in the basement you'll find a huge finished basement great to hide the kids or make a man cave. 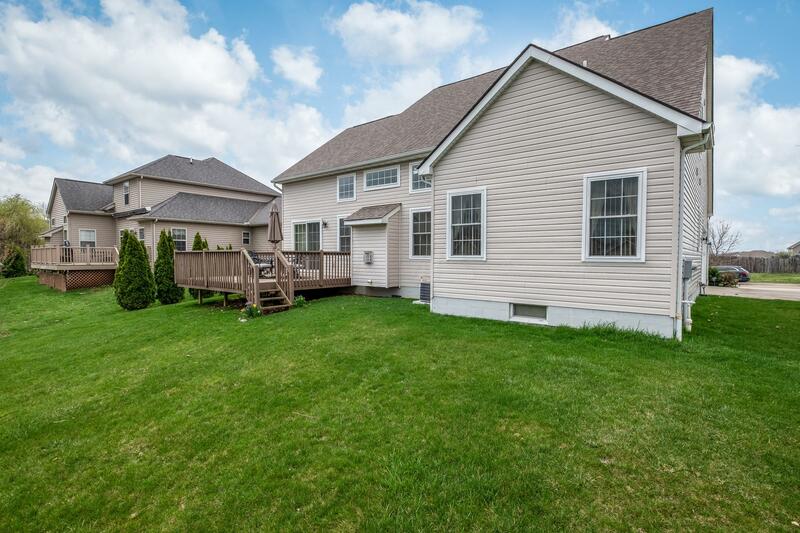 The home sits on a great lot with no neighbors directly behind it. 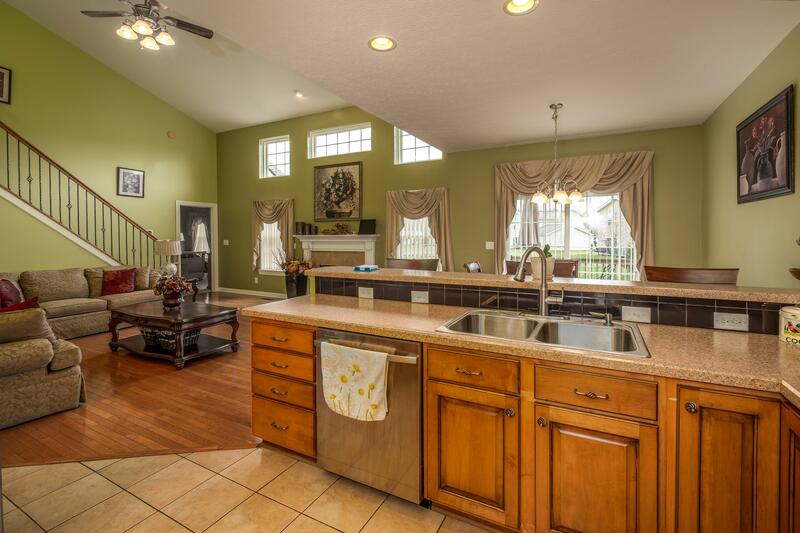 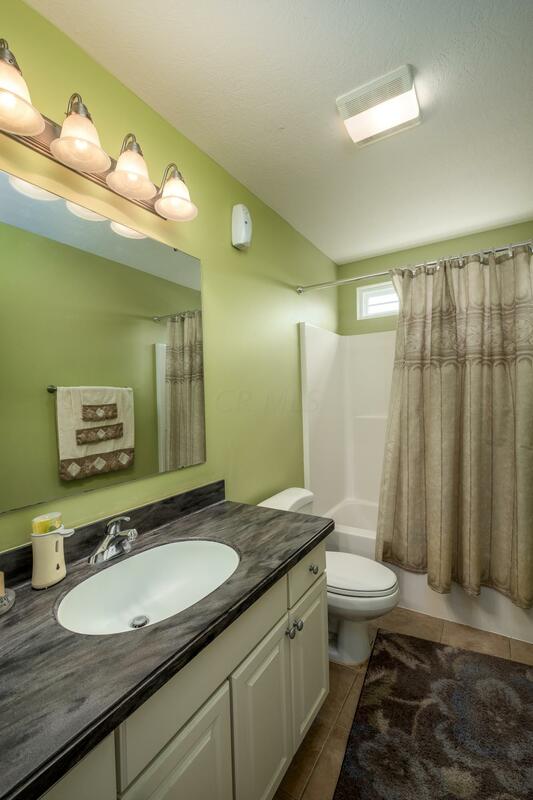 This home also offers almost 3000 sqft of finished living space!